• Administration of immunizations has become complicated by issues about consent, cost, and liability. 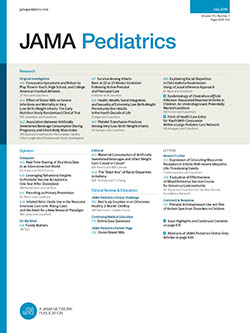 To determine if these issues have changed the immunization practices of pediatricians, we surveyed pediatricians in private practice in Washington State. The survey results show that about one half of vaccines administered in pediatricians' offices are provided by the Washington State Health Department. The mean charge for administration of each parenteral vaccine was $7.02. Respondents strongly agreed that they would administer vaccine supplied by the Washington State Health Department if it was available. They also agreed that they referred patients to Health Department clinics for vaccination because of inability to pay and not because of concern about liability.